TenantCloud is a free cloud-based service with personal portals for landlords and tenants where they can pay and collect rent online, communicate, store all their rental info, move-in/out pictures, send maintenance requests, and so much more. Let me start off by saying I am a reluctant user of this software, not because of the software itself but because I had to take over my parents' rental accounting when my Dad passed away. I had no previous experience as a landlord or with the accounting that comes with it. That said, I like that there is a free version of this, because at the time I took over the accounting, we really didn't know what we needed. I wish they would stop changing up expense categories, and I wish there was a place where you could enter in your own label for an expense category. Not everything fits inside the box they've created for expenses, and sometimes it feels like the labels I'm giving are a bit of a stretch. The software my Dad had previously used was no longer functional, so I was able to begin using Tenant Cloud for my Mom and create reports to track expenses and income. 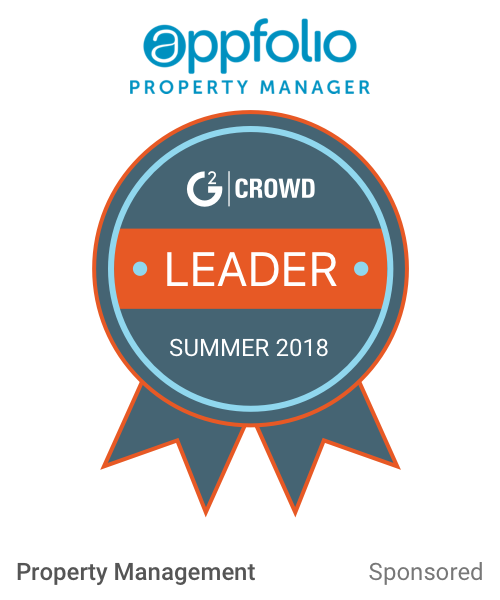 I could not have made it through my first year of managing my 4 properties without this. This is the 3rd year of using this soft and I'm loving it. They are continually improving the app. I am very pleased with the use of this program and my tenants love the convenience of paying their rent online. And maintenance requests are like a game. So easy, that even my elder tenants use it. Well, they don't have a phone support, but once you figure out how to use support tickets you get used to it. 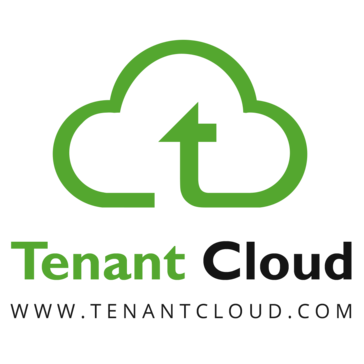 If you are considering of using TenantCloud and still can't decide, you can write them to get a short demo on the system. They are really nice. It saved me a ton of time. "Tenantcloud makes it difficult to cancel account"
Easier UX/UI than competitng software. Fairly easy to use, if you can update your Facebook you can most likely use it. Customer support is not so friendly. Lack of templates for forms and contracts. This is very sad to hear about your experience. There is an option to cancel your account in Settings Menu in your personal account. Our Support Team is always ready to help if you have any questions. We hope you may want to give TenantCloud a second chance some day. Thanks for your comments and suggestions, we are always willing to improve our service. I went with tenantcloud and really like it. The design is great and navigation is seamless. So far I am quite happy, It is easy to use, yes the customer service is not immediate but I always get answers for all my questions. Customer service is not immediate, but that is not so bad. Keep that way, the program is really great. I'm property manager and I was looking for property management software. * We monitor all TenantCloud reviews to prevent fraudulent reviews and keep review quality high. We do not post reviews by company employees or direct competitors. Validated reviews require the user to submit a screenshot of the product containing their user ID, in order to verify a user is an actual user of the product. Hi there! Are you looking to implement a solution like TenantCloud?